The past few weeks have been hot in the UK, with some of the highest temperatures recorded down the road from TWE HQ. Fortunately for us, the air conditioning in the office is particularly effective, but we couldn’t pass up the opportunity to use the temperature as an excuse for a summery cocktail. Today’s tall drink: the forebodingly named Dark ‘n’ Stormy. 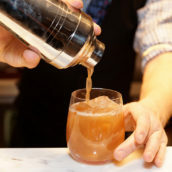 This barely sneaks into the cocktail category for me – three ingredients or more: cocktail; two ingredients: mixed drink – only doing so as I consider the garnish to be an essential inclusion. It’s simple, easy to make and just what you need on a hot day. Pack a tall glass with ice and pour in the rum. Squeeze one of the lime wedges into the glass and tuck it in among the ice. Top up with ginger beer, give it a stir and garnish with the unsqueezed lime wedge. Drink. Whatever you do, don’t skimp on the ice – more ice means more cooling with less dilution, and you want a Dark ‘n’ Stormy to be punchy and cold. 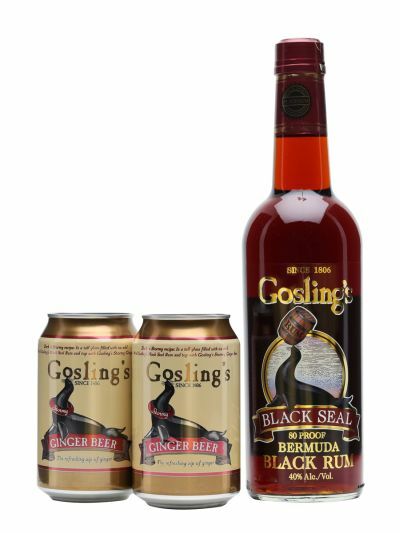 To make things easier when it comes to constructing your drink, while stocks last we’re giving away a pair of cans of Gosling’s own Stormy Ginger Beer with every bottle of Gosling’s Black Seal rum, specially made to make the perfect Dark ‘n’ Stormy. 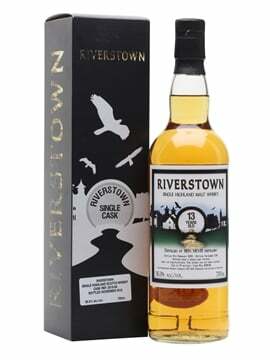 Not only that, but if you buy a bottle before 17 July 2015, then we’ll also enter you into a competition to win tickets to the final day of the second leg of the America’s Cup in Portsmouth on Saturday 25 July. The prize is a pair of tickets that will get you down to the waterfront for a day of sailing and spectacle, including an aerobatic demo from the Red Bull Matadors, as well as tickets to the Gosling’s VIP after-party in the evening and entrance to Portsmouth Live, a concert featuring Wet Wet Wet, Carly Rae Jepsen, McBusted and Spandau Ballet – a particularly wide-ranging bill. 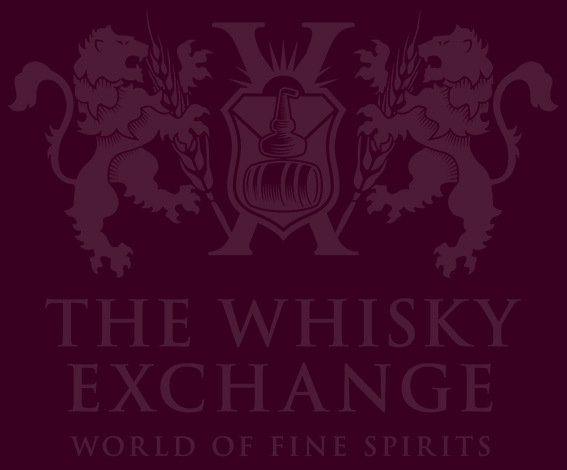 You can find full details and terms and conditions over on our competition page. 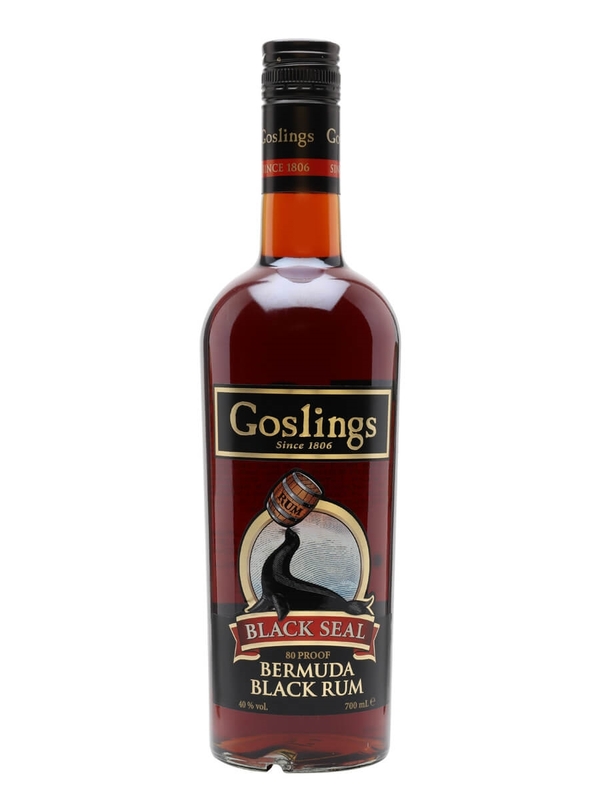 A brilliant dark rum for mixing, produced in Bermuda since 1806. 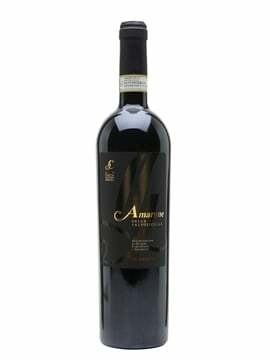 The name comes from the black wax originally used to seal the bottles. 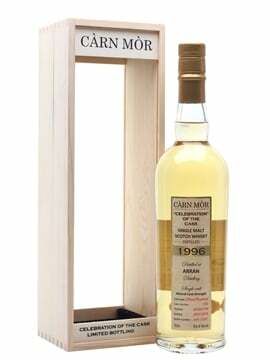 Rich and well balanced this has enticing notes of butterscotch, vanilla and caramel. 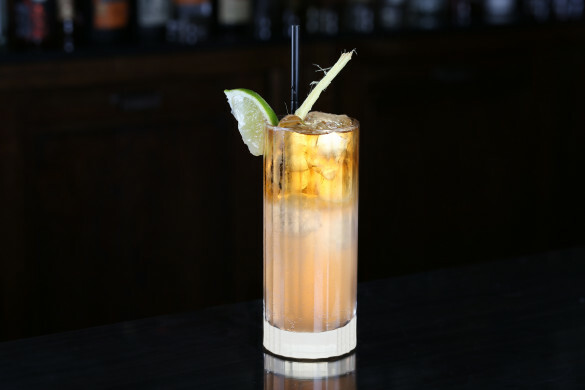 The signature serve is with ginger beer in a Dark 'n' Stormy.